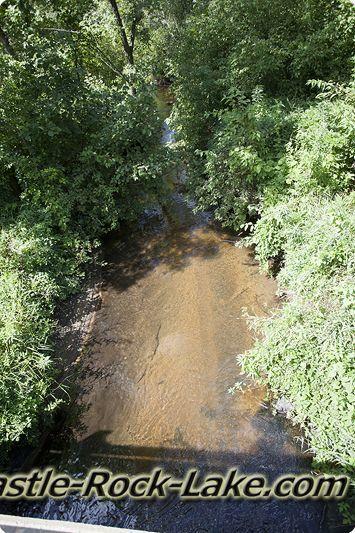 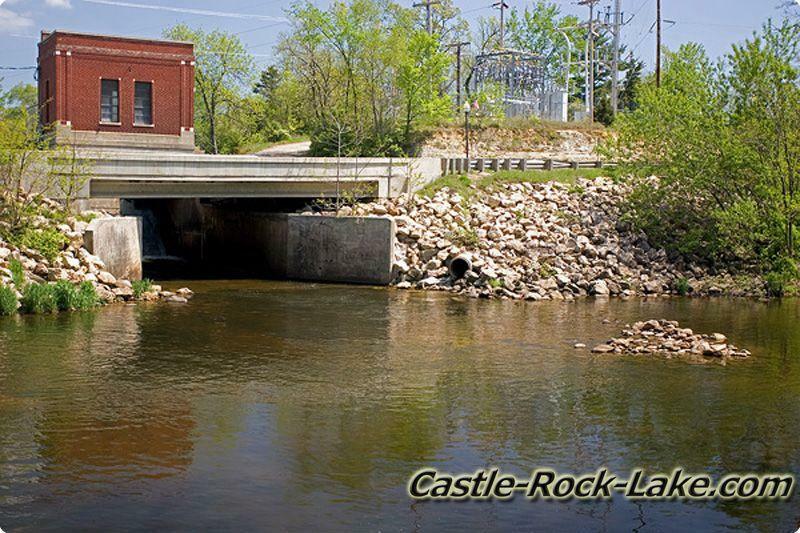 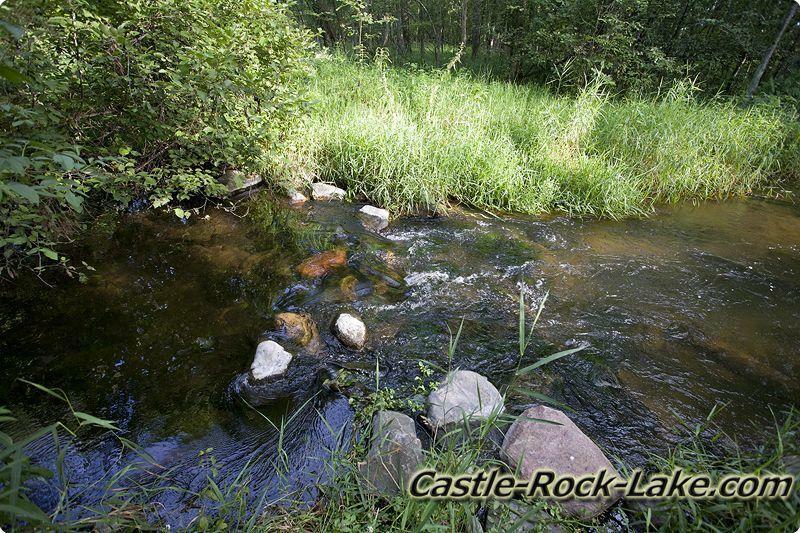 Wisconsin River flows into Lake Petenwell then is regulated by Petenwell Dam where it restart the Wisconsin River briefly before it open up into Castle Rock Lake all the way until Castle Rock Lake where again turns back into the Wisconsin River. 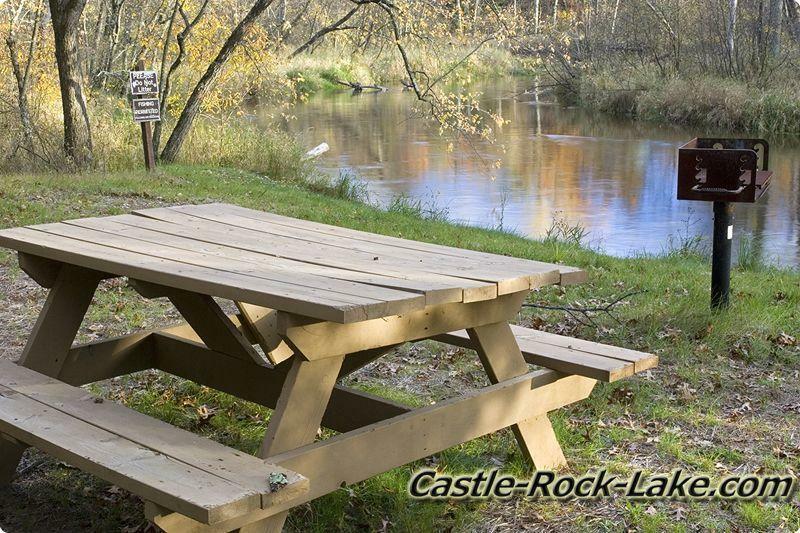 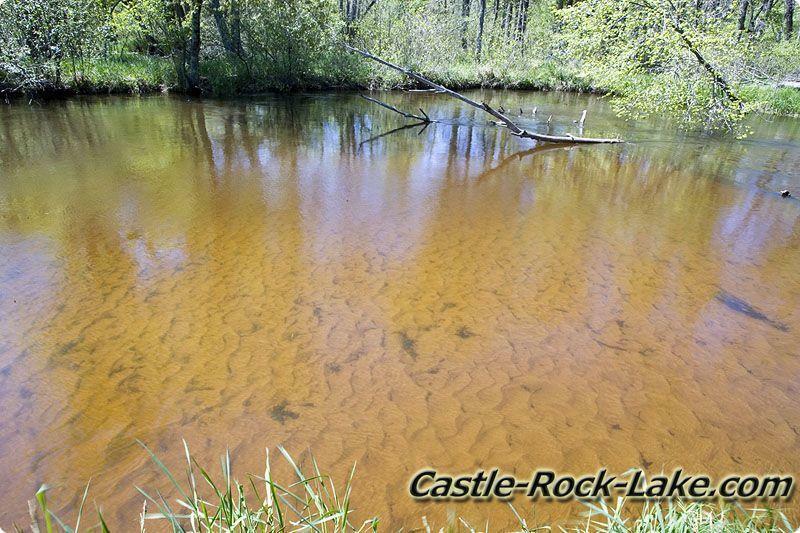 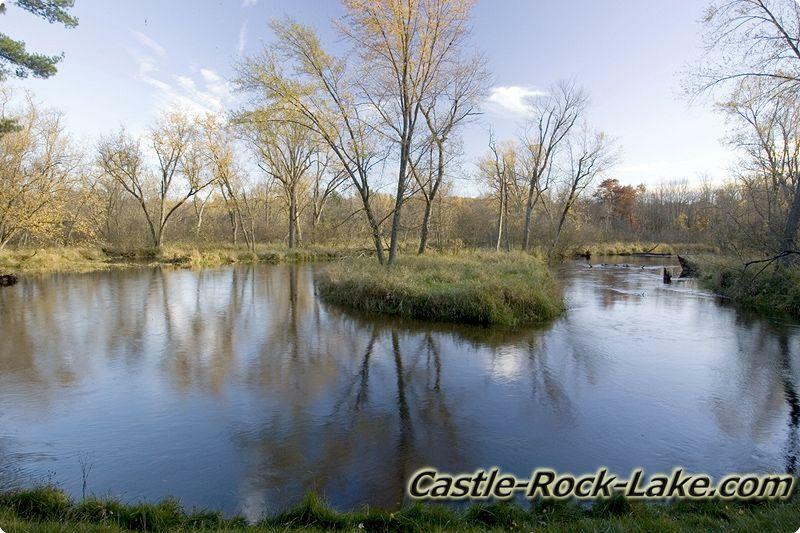 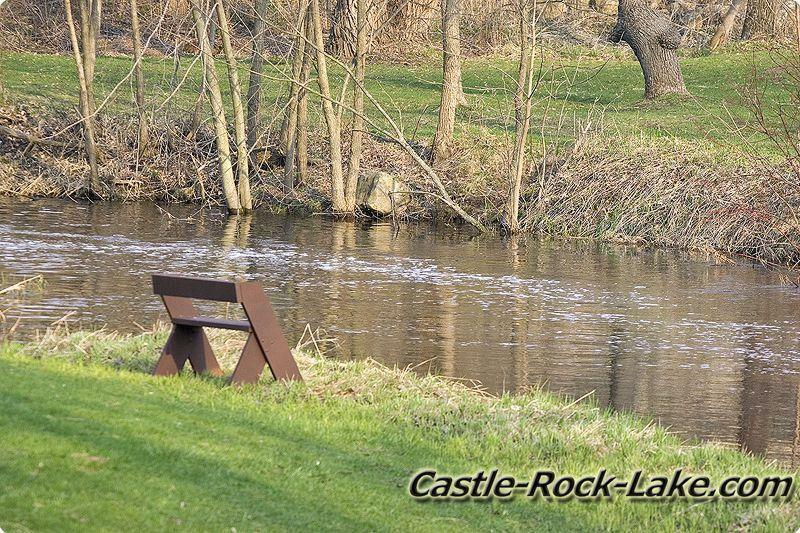 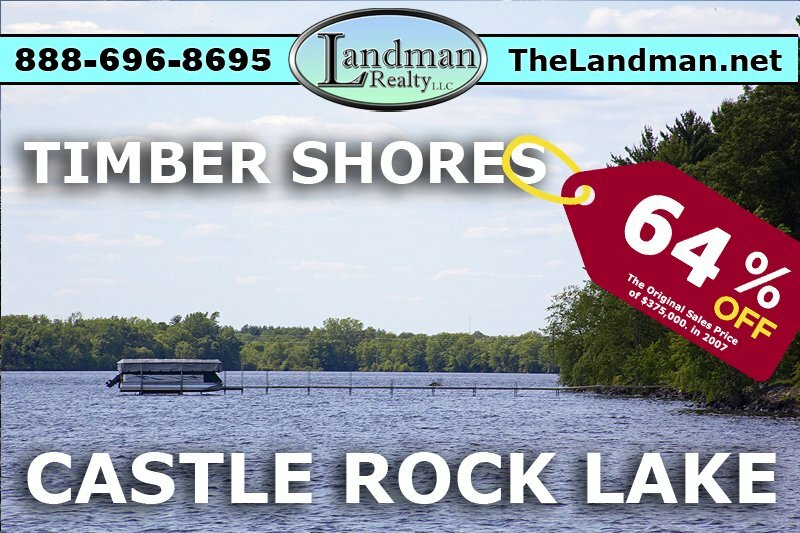 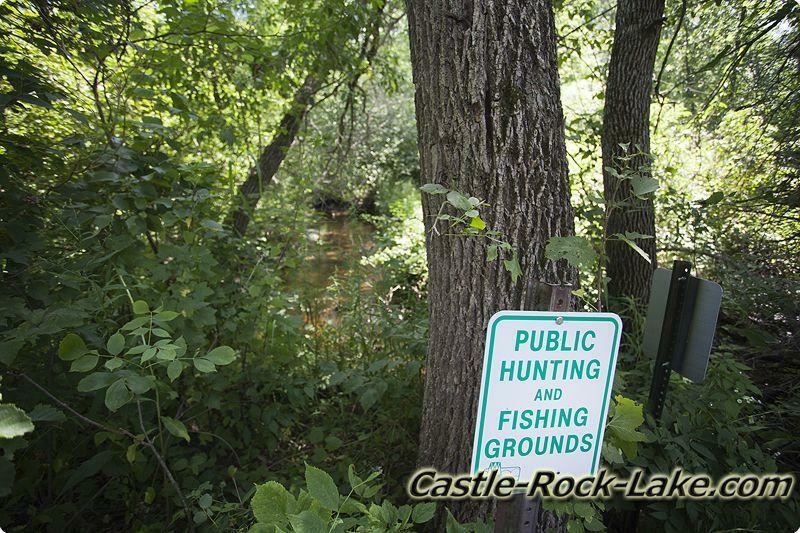 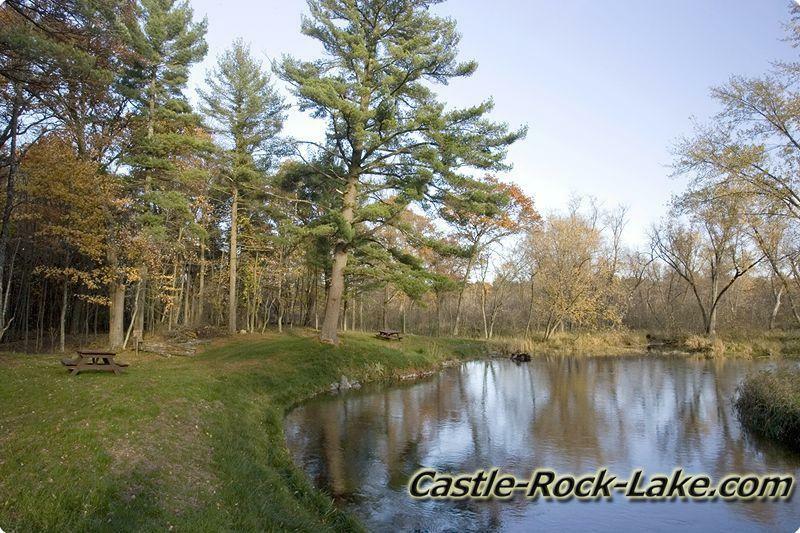 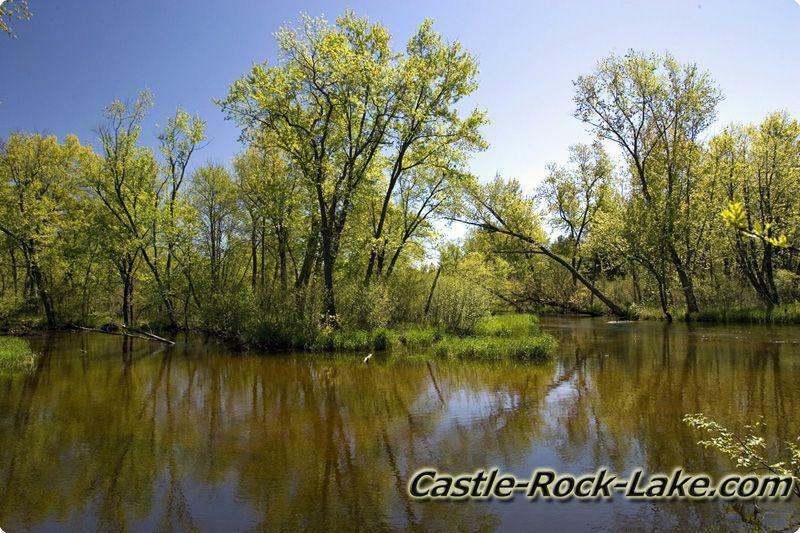 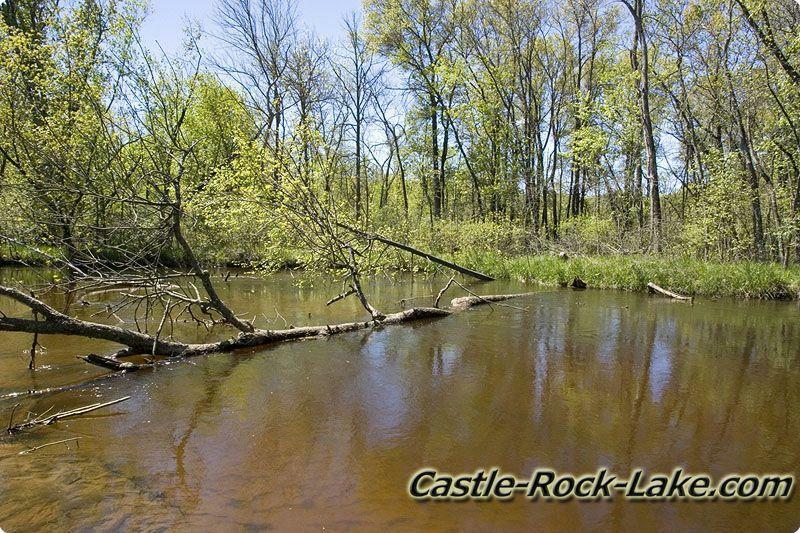 Both Castle Rock Lake and Lake Petenwell are part of the Wisconsin River Flowage system. 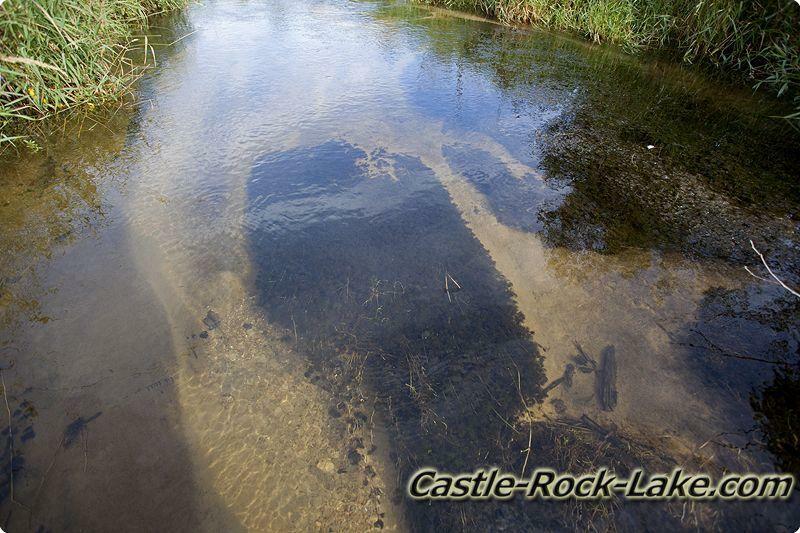 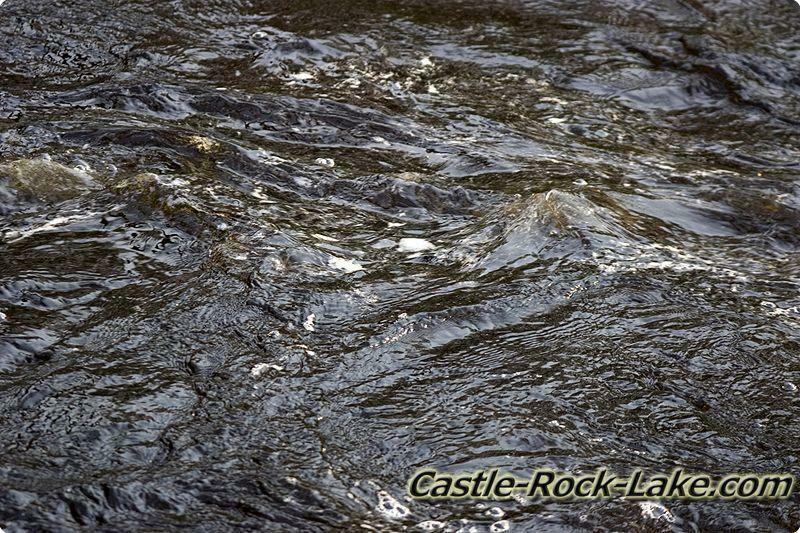 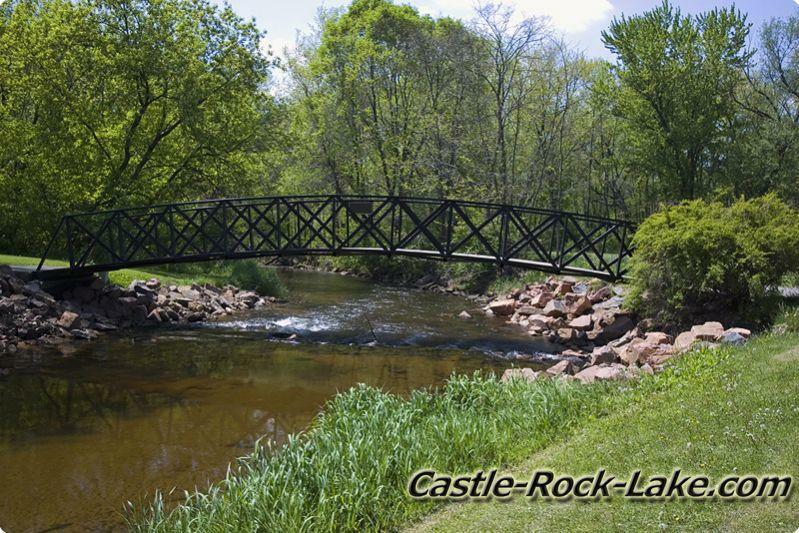 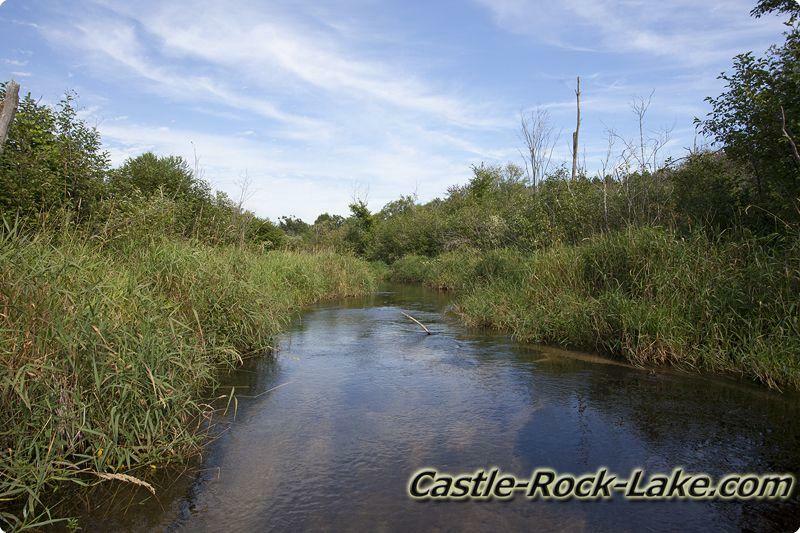 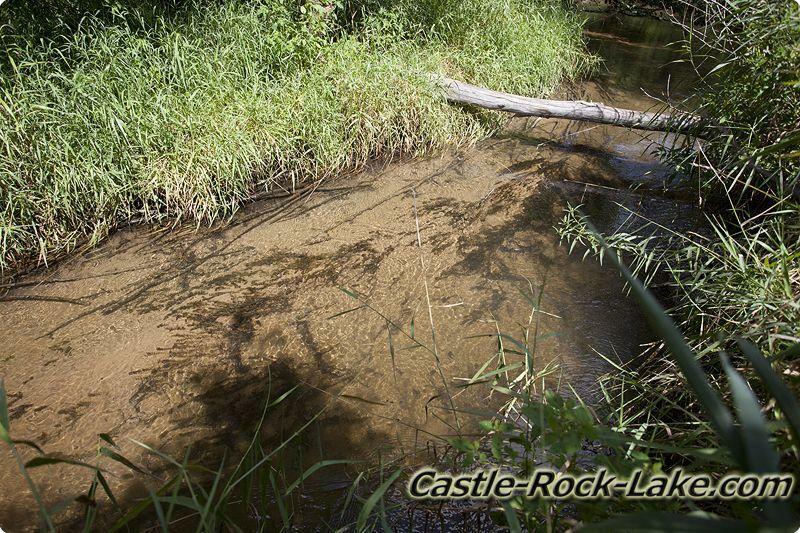 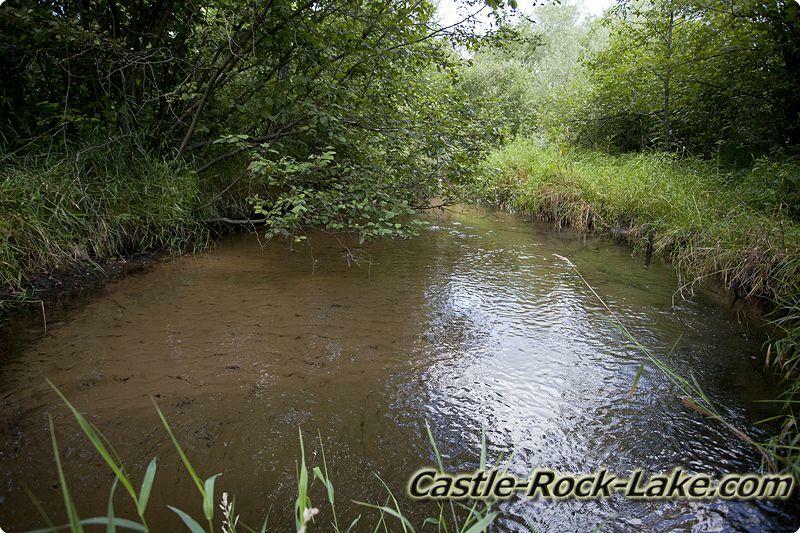 Trouts Streams Around Castle Rock Lake, WI.